So Cute Severus. . Wallpaper and background images in the severus snape club tagged: snape severus severus snape potions master. I wonder at first myself but if you look back Alan was several yrs younger and a few pounds lighter. To add if articles I read are true he has developed diabetes that will add weight. And Thanks I think he is so cute here the angle of his face. 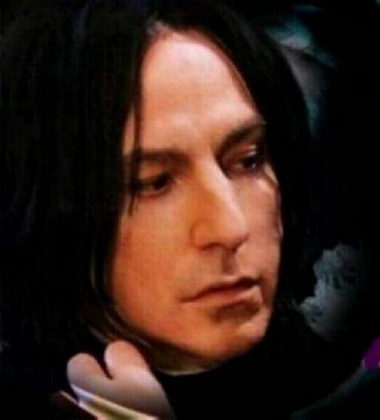 At the end of the story of Harry Potter, Severus, our love, has only 38. So the picture fits very well. Great picture, Love those lips..